Marking her 86th birthday, Google Doodle celebrates the life of the iconic and famous Egyptian-born singer Dalida. 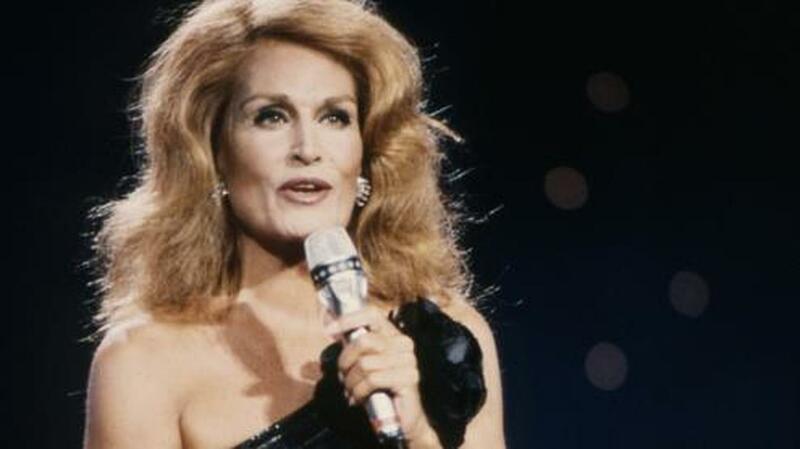 “Today’s Doodle celebrates Dalida, a French singer and actress, whose aching voice and real-life heartaches earned her a cult following worldwide,” Google wrote of the singer. “Her breakthrough single“Bambino,” tells the tale of a heartbroken boy who plays beautiful music on his mandolin. The song became a hit in France, spending most of 1956 at the top of the charts,” Google adds. Born Yolanda Cristina Gigliotti to Italian parents on this day in 1933 in the suburbs of Cairo, Dalida’s career kicked off when she shot to fame after winning the Miss Egypt crown in 1954. She caught the attention of the French film director Marco de Gastyne, who persuaded her to go to Paris and cast her in his 1955 film Le Masque de Toutankhamon. In France, Dalida met Eddie Barclay, who helped launch her career as he played a major role in producing her famous 1956 single, Bambino. She went on to release more than 45 studio albums in several languages, plus dozens of compilations, with her best known songs include the melodic Je suis malade, disco hits Laissez-moi danser, Besame Mucho and Mourir sur scène. In Egypt, she is famous for her Arabic songs from the 1970s – including Helwa Ya Balady, Salama ya Salama and Aghani Aghani. However, her life ended with a tragic suicide due to her troubled life, as several of her relationships ended miserably. Her ex-husband Lucien Morisse committed suicide shortly after they divorced in 1970, as well as her other romantic partners Italian singer Luigi Tenco in 1967 and Richard Chanfray in 1983. After a botched abortion in her 30s, which left her unable to have children, she was left distressed for the rest of her life. In 2017, a biopic was released in cinemas of the singer, played by Italian actress Sveva Alviti, which depicted Dalida’s silent sadness and her quest for love.